A Pentagon official said Monday that Taiwan should increase its military spending to safeguard continued peace and security both across the Taiwan Strait and within the Indo-Pacific, reported Focus Taiwan. David Helvey, U.S. principal deputy assistant secretary of defense for Asian and Pacific security affairs, made the suggestion that the self-ruled island “must have resources to modernize its military and provide the critical material, manning and training needed to deter, or if necessary defeat, a cross-strait invasion” at the U.S.-Taiwan Defense Industry Conference in Annapolis, Maryland. According to the official transcript of the speech, Helvey said in a combination of strengthening its military, Taiwan is developing conventional capabilities to meet the peacetime requirements of active military in the South China Sea. 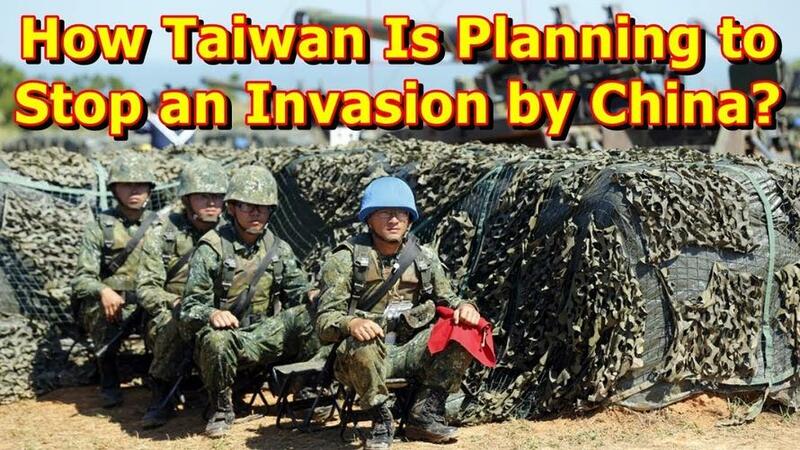 He warned that Taiwan could not "afford to overlook preparing for the one fight it cannot afford to lose." 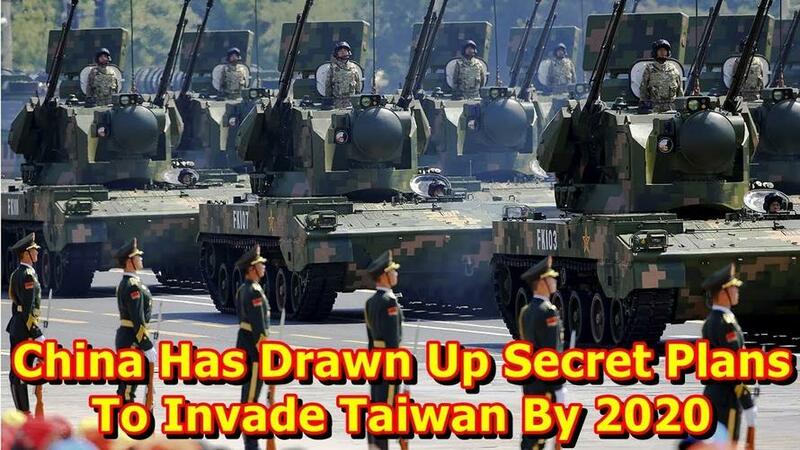 In the face of China's increasing military threat, the U.S. has utilized the Taiwan Relations Act to sell arms to Taiwan to maintain the island’s self-defense capability as part of an overall effort to prevent China from taking it over by force. Helvey’s comments come days after President Xi Jinping told the Chinese military that they should “prepare for war” in the South China Sea. Helvey told the audience that the U.S. and Taiwan both needed to update their strategy on arms procurement, planning, and training to thwart a Chinese invasion. “These changes are essential if we are to look dispassionately at the military balance in the region and devise a way ahead that ensures Taiwan has the ability to resist coercion and deter aggression,” the Pentagon official said. President Trump approved two separate packages of weapon sales to Taiwan in the last 12 to 18 months. The first, valued at $1.4 billion, transacted in summer 2017, the second, worth $330 million, in September. Taiwan has frequently expressed its need to acquire M1A2 Abrams battle tanks and F-35 fighter jets, saying it wants “new fighters capable of vertical or short take-off and landing and having stealth characteristics”. Derek Grossman, a senior defense analyst with Rand Corp, said: “Taiwan is certainly interested in acquiring the F-35 for the vertical/short take-off and landing capability it would provide its air force”. Grossman said Taiwan’s need for F-35s is driven by China’s short-range ballistic missiles, which could target the Taiwan air force’s runways in strikes to keep the island’s conventional aircraft grounded. “If tensions continue to persist in the US-China relationship, it’s conceivable Washington might ramp up arms sales beyond just once or twice a year,” Grossman added. 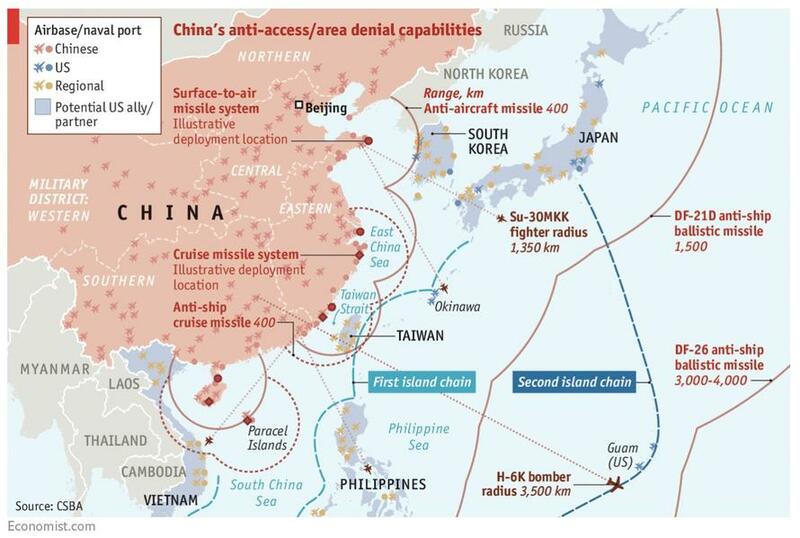 The South China Sea: A geopolitical powder keg that is set to ignite in the coming years between China and Taiwan.